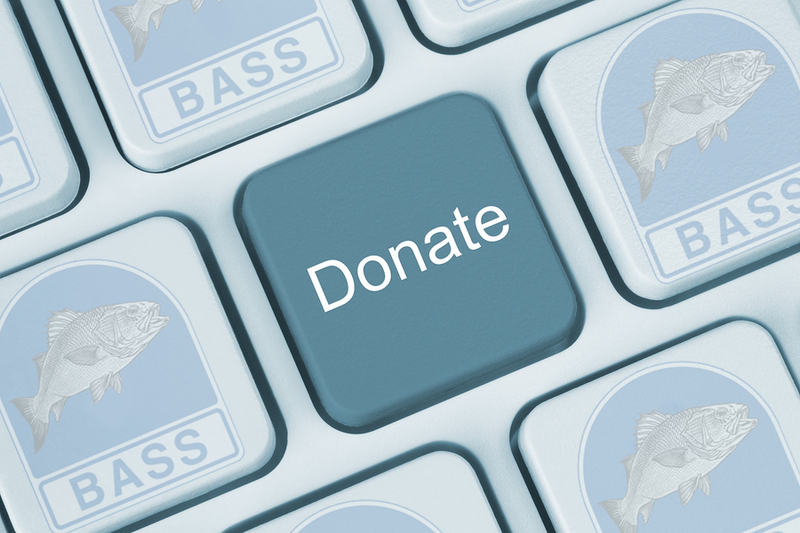 Make a donation to support our conservation work. If you wish to donate an amount, other than those listed, you can purchase multiple ‘Donate’ products. Some shop items with high postage costs are not available to purchase online outside of the UK. If you wish to purchase one of these items please contact us ( ukbassshop@gmail.com ) so we may advise on delivery costs prior to order.